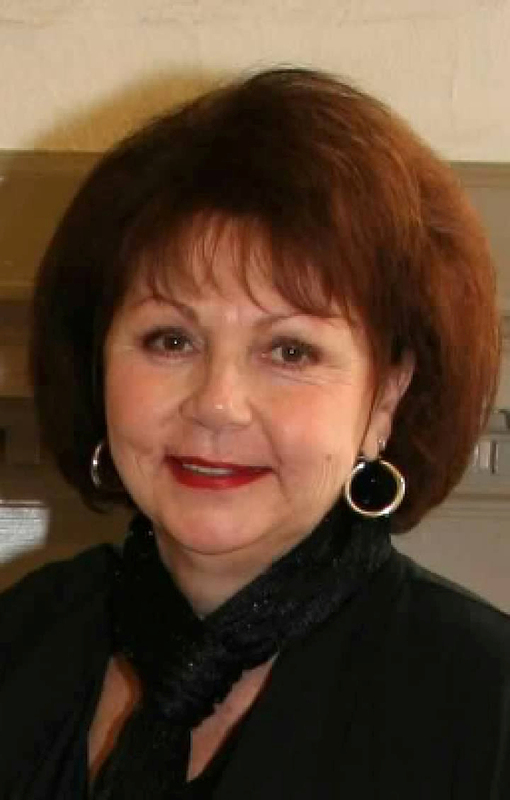 Provide comfort for the family of Theresa Mangano with a meaningful gesture of sympathy. Mrs. Theresa M. Mangano (nee Cardone) passed away peacefully at Thomas Jefferson University Hospital on Friday, March 15, 2019. She was 74 years of age. Theresa was a selfless lady, always placing others needs before her own. Born in Staverton, England, UK, Theresa immigrated to the United States through Ellis Island, with her family, when she was 5 years old. She was a hairstylist by trade and most recently was employed by the city as a crossing guard, stationed at Stella Maris Church. She is the beloved wife of Samuel D. Mangano; devoted mother of Kenneth Mangano (Amber Wade) and Shannon Mangano-Fioravanti; loving grandmother of Harry Lowe and Stephen Fioravanti; dear master of Lottie; special aunt to many nieces and nephews. It was Theresa's desire that she be cremated and the family requests that you keep a special place in your heart for this memorable, one of a kind lady. 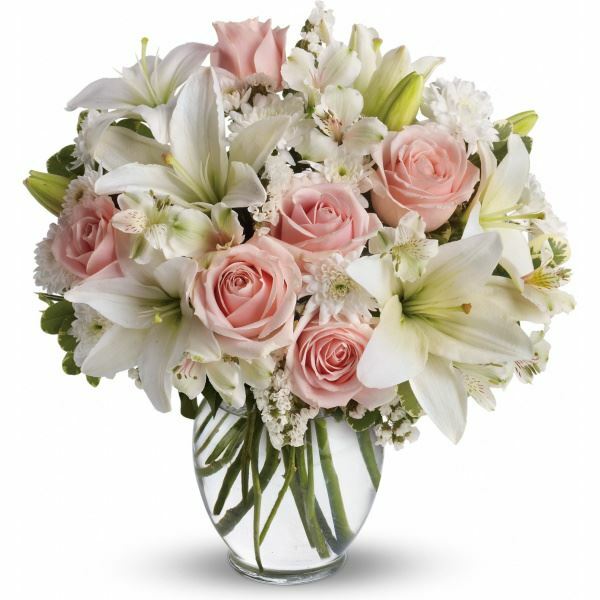 To send flowers to the family of Theresa M. Mangano (Cardone), please visit our Heartfelt Sympathies Store. Love Always, Amber, Connie and Brody sent flowers to the family of Theresa M. Mangano (Cardone). In memory of Teri may her spirit live on forever. Heartfelt Sympathies Store purchased flowers for the family of Theresa Mangano.